Dr Raj Mallipeddi qualified from Imperial College School of Medicine and was awarded the Wellcome Trust Student Elective Prize, the Medical Research Council Rogers Fund Award and the St Mary’s Hospital Medical School Psychiatry Prize in 1996. In 1997, Imperial College School of Medicine awarded him the David Lees Memorial Prize. He completed his specialist dermatology training at St John’s Institute of Dermatology, St Thomas’ Hospital, London. In 2001 he received the British Society for Paediatric Dermatology Annual Meeting Prize and the St John’ Dermatological Society registrar prize for best presentations. The Royal Society of Medicine awarded him the GlaxoSmithKline award for fellowship in 2002. In 2005 he was awarded a Doctor of Medicine degree for research into squamous cell carcinoma in epidermolysis bullosa and has published numerous scientific articles. Between 2006 and 2007, Raj completed a prestigious procedural dermatology fellowship at UT Southwestern Medical Centre, Dallas, USA becoming an expert in Mohs micrographic surgery, laser surgery and cosmetic dermatology. He is one of the few Mohs surgeons in the UK who is accredited by the American College of Mohs Surgery. The British Society for Dermatological Society presented him with the “wooden curette award” in 2011 for contributions to the society and in 2014 he became a Fellow of the American College of Mohs Surgery. He is included in Marquis Who’s Who in Healthcare. 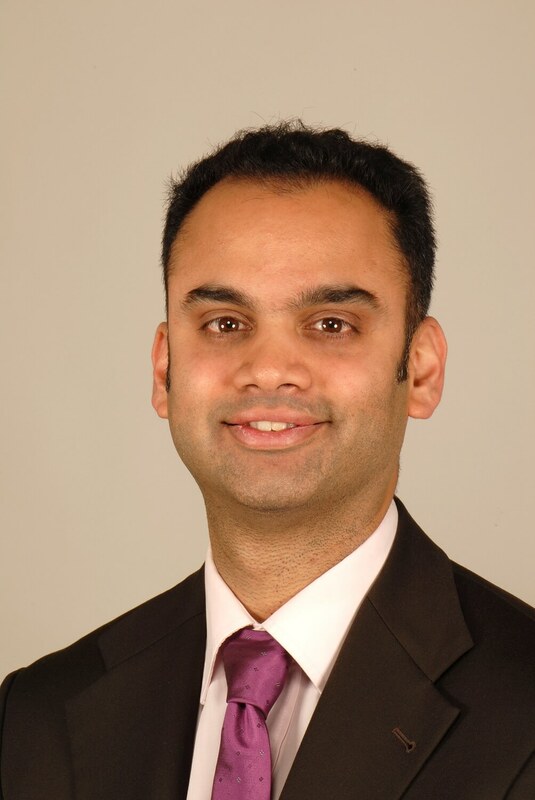 Raj is the immediate past President of the British Society for Dermatological Surgery, chair of the UK Mohs micrographic surgery service standards and sits on the British Association of Dermatologists national guideline committees for basal cell carcinoma, squamous cell carcinoma and photodynamic therapy. He sees referrals from across the country and supervises the training of dermatologists in all aspects of skin surgery and lasers. Skin cancer and skin surgery, mole checks and dermoscopy, laser surgery and acne scarring.